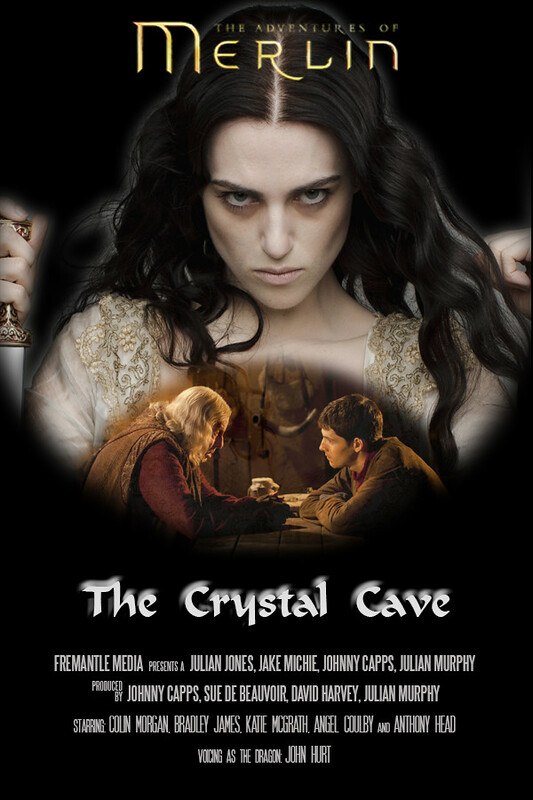 When Merlin has an unexpected meeting with the mysterious Taliesin, the wizened old sorcerer takes the young warlock to the crystal cave and shows him a glimpse of the future. But this gift turns out to be more of a curse when, to his horror, Merlin sees Morgana, set to kill Uther. Merlin knows he must do all that he can to stop the future from playing out. But changing the pages of destiny is a dangerous game, and his actions have fatal consequences. With the whole of Camelot in a state of grief, can the young warlock undo the damage he has caused, or is it too late?